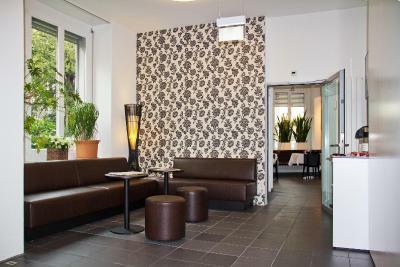 Lock in a great price for Hotel Hottingen – rated 8.8 by recent guests! 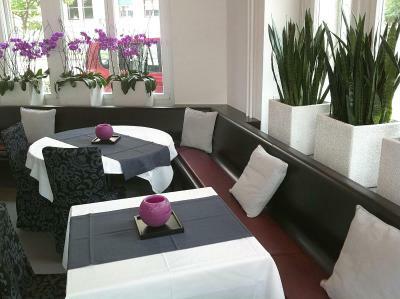 We were looking for an affordable hotel near the Zurich opera house with accommodation for 4. The Hottingen is well positioned near the tram (easy to get to train station). The room was fairly comfortable and was sparkling clean, but quite small. Bathroom was fine, though the towels were a bit threadbare. 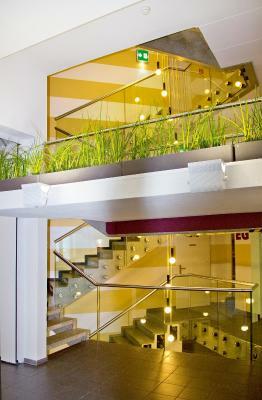 The place has the vibe of a hostel, with kitchen facilities on each floor. Breakfast was included in the room rate - lots of options, everything was good. The huge chocolate jar at the reception! Rooms were clean, breakfast was good and the staff (reception, breakfast) nice and friendly. 11am checkout and a great selection at breakfast. Room was well equipped and bed comfortable. Great location and helpful staff. Having breakfast included was great. Highly recommended. the location was excellent - walking distance to the city centre. The breakfast was very good. The room and bed was comfortable . We stay here for one night on 6th October, wish we could stay longer. Hotel Hottingen is a little boutique hotel located near to old town in a residential area, walking distance to many attractions. Rooms are clean, spacious and very comfortable bed. Breakfast is simple but nice. They also provide free juice, coffee or tea at lobby for all guests which is a bonus. Magi is the only front desk staff that we encountered, she took good care of us during our stay including arrangement for our transport to the airport next morning. Her smile, helpfulness and warm hospitality really make us feel at home which is beyond our expectation. Thank you so much, Magi. I will definitely choose this hotel again if I come back to Zurich. Coming back to this hotel was not a disappointment at all. Through and through they're consistent with their outstanding service and hospitality. They exceeded my expectations and was very accommodative. 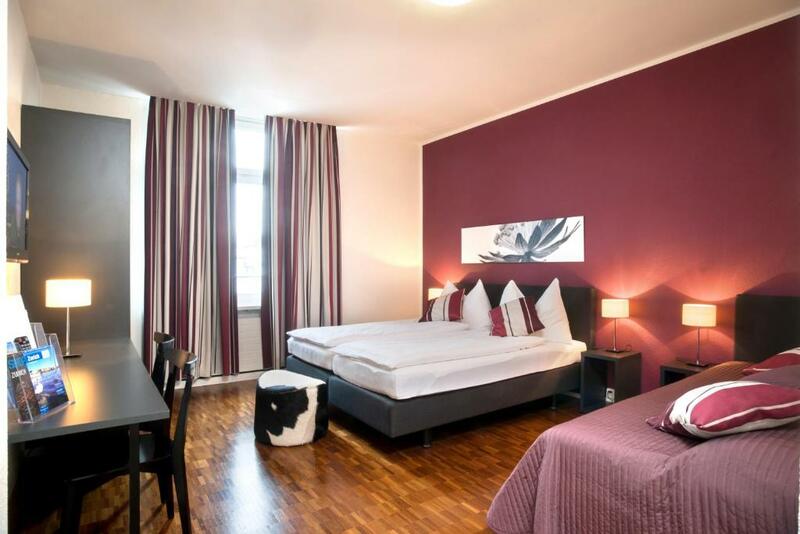 Location is strategic, tram stop just a minute walk away, close to many restaurants, the Kunsthaus, and to Paradeplatz and all the major landmarks. Wi-fi is great, the room is clean. Spotless. The best part of it all is: a competitive price with all those plus points. 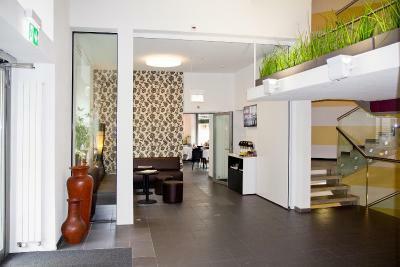 Hotel Hottingen This rating is a reflection of how the property compares to the industry standard when it comes to price, facilities and services available. It's based on a self-evaluation by the property. Use this rating to help choose your stay! 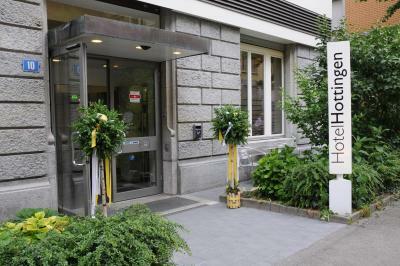 The Hotel Hottingen was renovated in 2016 and is centrally located, 1,650 feet from the Kunsthaus Zürich museum, next to the Hottingerplatz bus and tram stop. 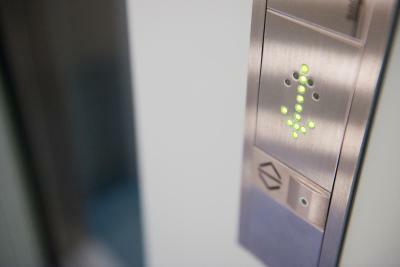 It offers free Wi-Fi and common kitchens on each floor. The Zurich University, the Federal Institute of Technology (ETH), the University Hospital, the Children's Hospital and Lake Zurich can be reached within a 10-minute walk. Direct tram lines go from the Hottingerplatz stop to Zurich Main Station. 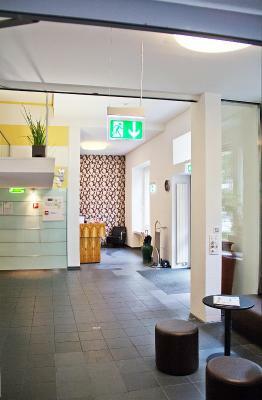 All rooms in the Hottingen Hotel are equipped with a cable flat-screen TV with 220 international TV channels. Wooden floors and modern decoration round off the new rooms. 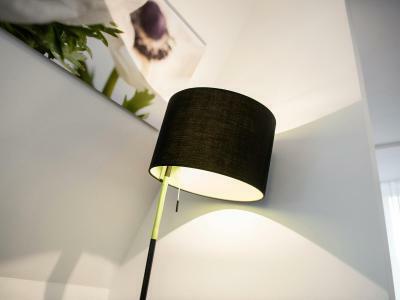 All units contain a private bathroom.All comfort rooms feature an additional cable internet connection, a minbar and complimentary tea and coffee making facilities. 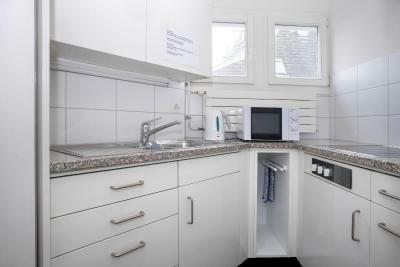 The common kitchens on every floor as well as the ironing facilities can be used for free. A washing machine, a dryer and a refrigerator are available at an additional cost. There is also a free computer station with internet connection and a printer available in the lobby. Breakfast is served in the renovated café bar. When would you like to stay at Hotel Hottingen? Room with a flat-screen TV and parquet flooring. This room has a private bathroom. It comes with 3 single-beds (90 x 79 in), a refrigerator, tea and coffee facilities. Please note that you might hear traffic noise from the street. Room with attached bathroom with a flat-screen TV and parquet flooring. It comes with 4 single-beds (80 x 79 in), a refrigerator, tea and coffee facilities. Room with attached bathroom with a flat-screen TV and parquet flooring. It comes with a double-bed (140 x 79 in). Room with attached bathroom with a flat-screen TV and parquet flooring. Some rooms have a balcony. It comes with a double-bed (140 x 79 in). Room with attached bathroom with a flat-screen TV and parquet flooring. It comes with two single beds (80 x 79 in) next to each other. Room with a private bathroom, a flat-screen TV and parquet floors. Access to a shared kitchen on the same floor. It comes with a double-bed (160 x 79 in), a refrigerator, tea and coffee facilities. These rooms are located on the top floor and come with parquet flooring, a work desk, free WiFi and LAN internet access, a direct-dial telephone and a flat-screen TV with 220 channels. It comes with a single bed (100 x 79 in), a seating area, a mini-bar and tea and coffee facilities. Spacious room on the top floor with parquet flooring, a work desk, free WiFi and LAN internet access, a direct-dial telephone and a flat-screen TV with 220 channels. It comes with a large bed (180 x 79 in), a seating area, a mini-bar and tea and coffee facilities. This big room on the top floor has a balcony offering panoramic views over the city and of the mountains. It comes with a large bed (185 x 83 in), a seating area with a flat-screen TV, a mini-bar, tea and coffee facilities and offers free WiFi and LAN internet access. House Rules Hotel Hottingen takes special requests – add in the next step! Hotel Hottingen accepts these cards and reserves the right to temporarily hold an amount prior to arrival. Very well located, with convenient public transport. 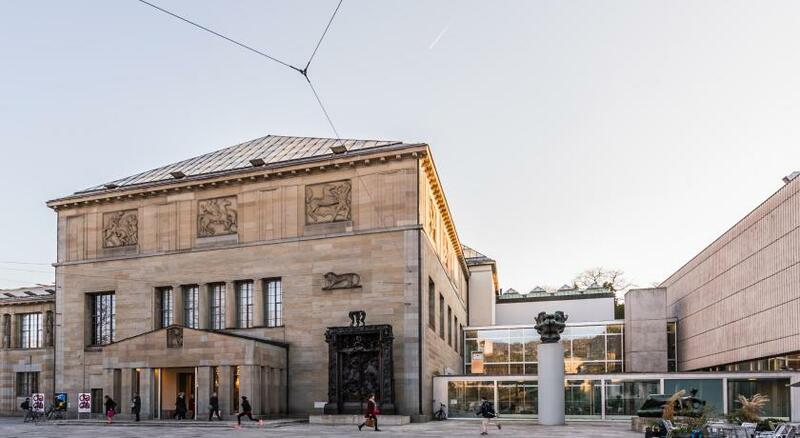 And for the ones who love art, it is just around the corner from the Künsthaus (art museum), the Main Theatre and the Opera House. Very easy to get around with public transport. Tram stop right at the front door. It was a bonus to have a self service kitchen on each floor, as we were traveling with children. nice hotel has a big room with a balcony，breakfast is good. The cleaning ladies, who enter the room without notice, before I leave the hotel (around 9am) and getting mad because I was still here. It's better to get money exchanged elsewhere, but make sure you take ID (like your passport) as the staff didn't think to mention this to me and for security reasons I don't usually take my passport out when I go shopping/touring etc. so I was stuck without Swiss Francs when I went shopping (had to use credit card). The location was excellent. It was an easy walk to a beautiful shopping area and also to the central train station.